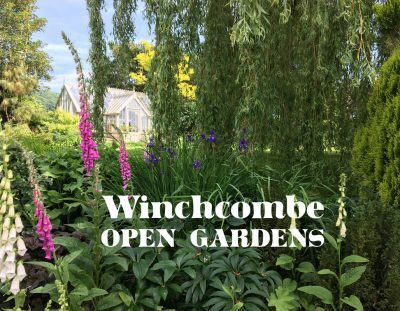 From live music and open gardens, to tea dances, festivals and fundraisers, from shows and cycling to poetry and running – Winchcombe hosts them all. Find out what’s happening in our town and check our Regular Events panel for details of clubs, classes and gatherings held weekly and monthly. 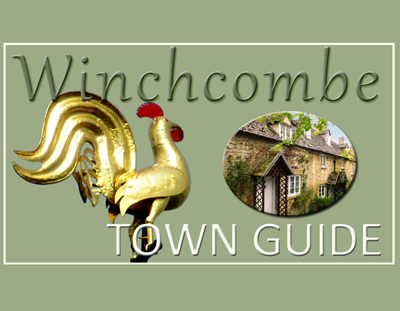 For information on attractions, where to stay and what’s on in and around Winchcombe. 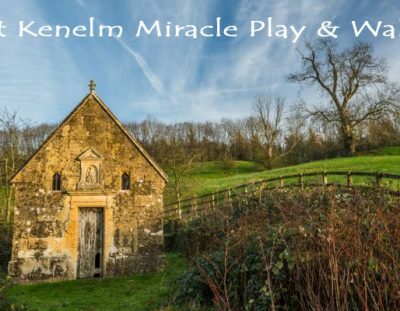 The first time in a number of years a Passion Play has been performed in Winchcombe. Town walks are led by local people who are keen to share some of the history of this special place. 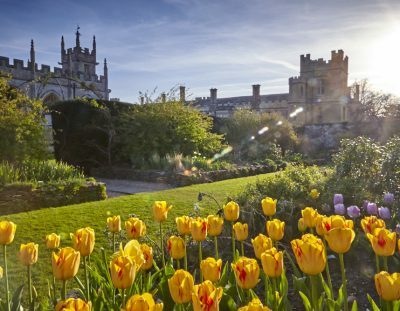 Spring Homes and Garden Fair returns to Sudeley Castle. 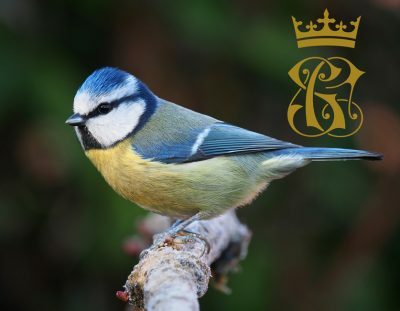 Listen out for different British bird songs and sounds on this Dawn Chorus Walk at Sudeley Castle. 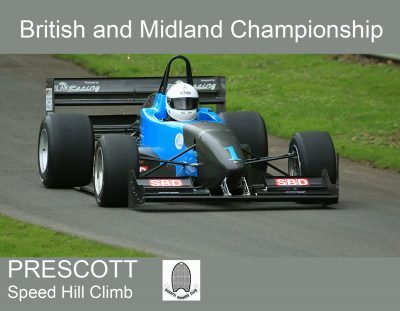 A two day event featuring the second round of both of the UK’s premier series of the British and Midland Championship. 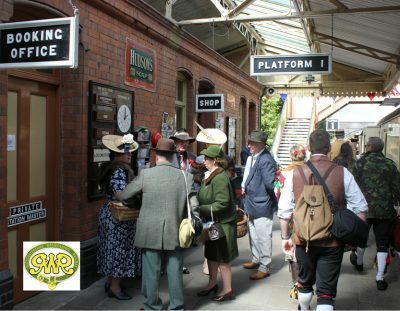 Pack up your troubles in your old kit bag, and smile, smile, smile at this fantastic nostalgic weekend. 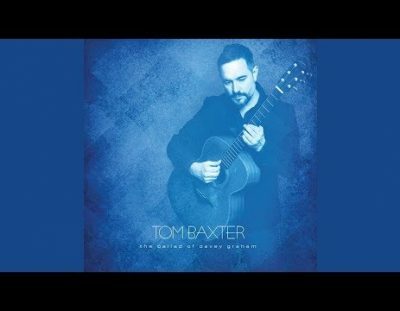 One of the most respected British song craftsmen appearing at Postlip Hall. Which Knight will emerge victorious? 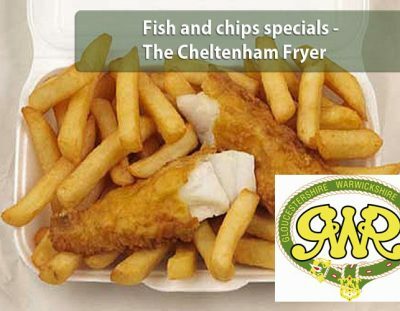 Treat yourself to Fish & Chips whilst travelling through glorious Cotswold countyside. 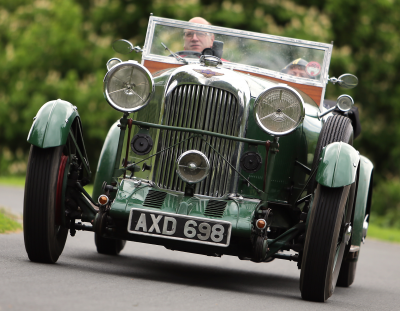 A Chance for classic car owners who wish to “Drive the Hill” or take part in a static display. 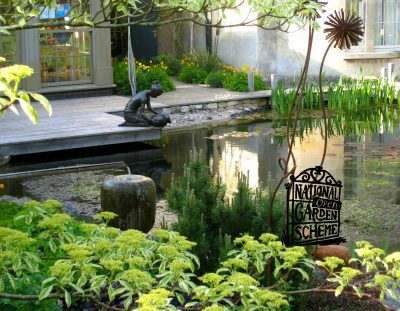 The restored canal, upper pond and fountain have re-created one of the most interesting Baroque water gardens in Britain. The tenth anniversary of the wonderful Winchcombe Cotswolds Walking Festival. A lovingly created relaxed country style garden with Japanese influences. 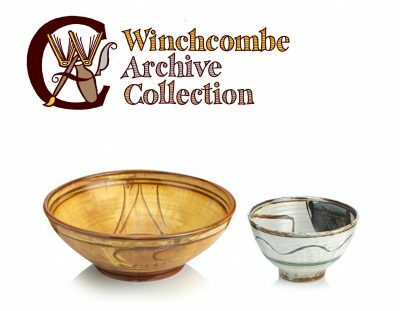 A show on the group of creative individuals and artists known to Michael Cardew, who set up Winchcombe Pottery in 1926. 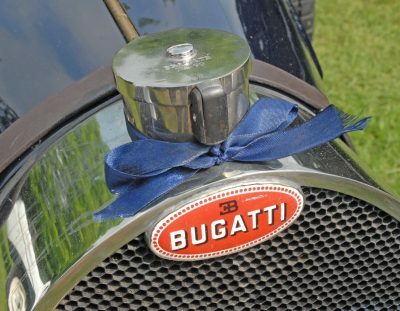 La Vie en Bleu / La Vita Rossa / 90th Anniversary event at Prescott Speed Hill Climb. The best of local bands, groups, artists, poets and writers. 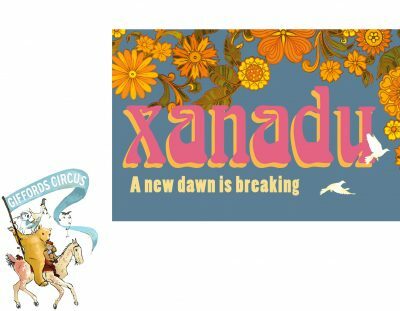 Giffords Circus are proud to present Xanadu. 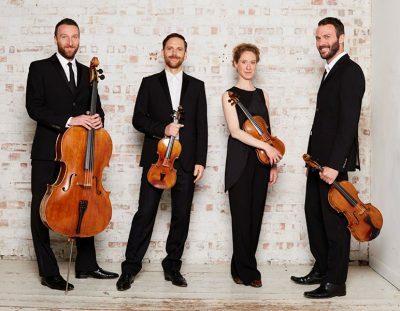 A fantastic opportunity to see one of the most dynamic and exciting chamber ensembles. 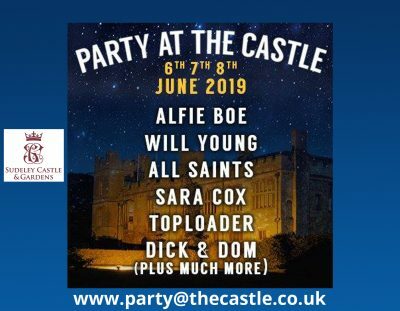 Fabulous summer concerts at Sudeley Castle with top name stars. 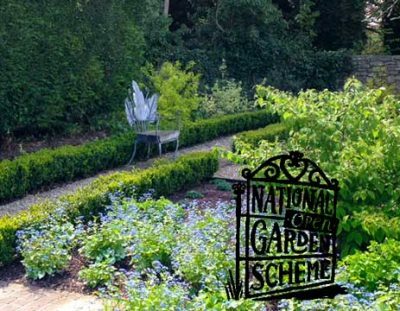 Lots of beautiful gardens for your enjoyment. 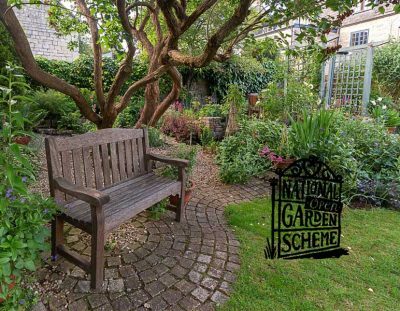 A half-acre sloping garden with remarkable views, on the site of what once was Winchcombe Abbey. A beautiful cottage-style garden planted with perennials, annuals, climbers and herbs. 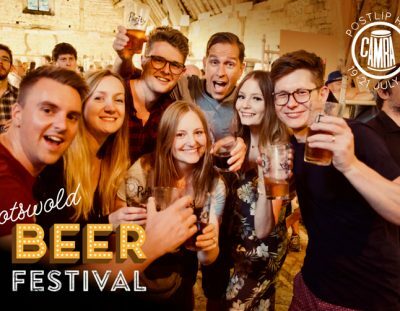 This unique festival, run entirely by volunteers, gives the warmest of welcomes to beer beginners and beer buffs alike. 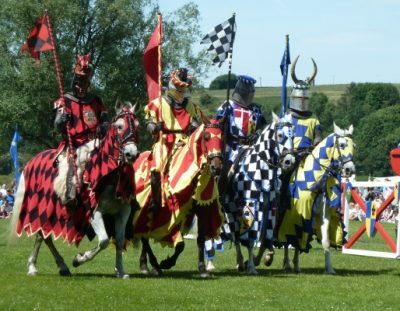 A host of costumed characters from around the world visit Sudeley Castle for a weekend of music, fantasy, entertainment and wonder. Would you like to be involved? We are now looking for new cast members. 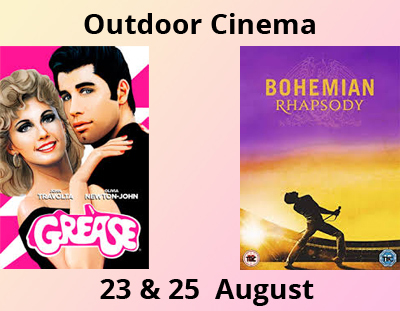 Let us entertain you, two fantastic films at Sudeley Castle. 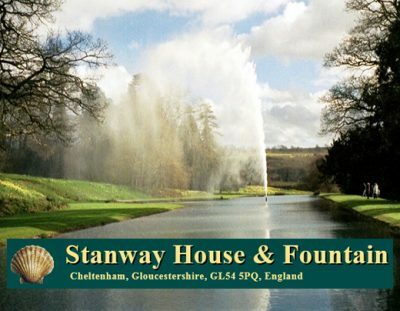 A traditional country show with many prize winning exhibits to see and great entertainment for all. 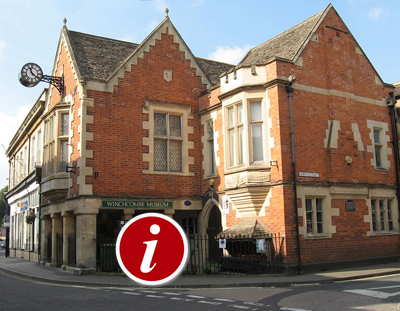 1st Monday of the month, Winchcombe Library,11:30am – 12:30pm. We can provide transport to the library allowing members to choose their own books and meet others. Monday 11:00am – 12:00 noon. Volunteer computer buddies can offer you help with using library computers. 1pm – 3pm, Cotswold Christian Centre, Gretton Road. Last Wednesday of the month, 2pm – 4pm, Abbey Fields Community Centre, £5 entry. Thursdays, 9am – 10.30am, Guide Hall, High Street. Thursdays, 10.30am- 11.30am, meet outside the Plaisterers Arms. 10am – 12 noon & 2pm – 4pm, fun, friendly group, join us for a chat, knit, crotchet and a cuppa at Winchcombe Library, Back Lane. 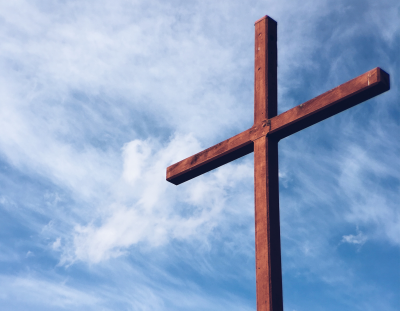 11am – 12.30pm, Cotswold Christian Centre, Gretton Road. 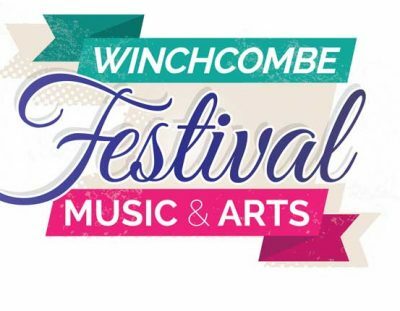 11am – 11.30am for children aged 18 months and over at Winchcombe Library, Back Lane. 11:00 am and 2:30 pm, free, guided town walks around the town, start at the Tourist Information Centre, lasting about an hour. April to the end of October.